My name is Cristiane Barbosa-Timoteo and i am certified: Licensed Physical Therapist Asst., Rehabilitation Fitness Specialist, Certified weight trainer. Together with my Husband Giulio Timoteo certified Brazilian jiu jitsu Black belt, Sport Nutritionist, Athletic Trainer, created PHYSIOTRAINING tm. 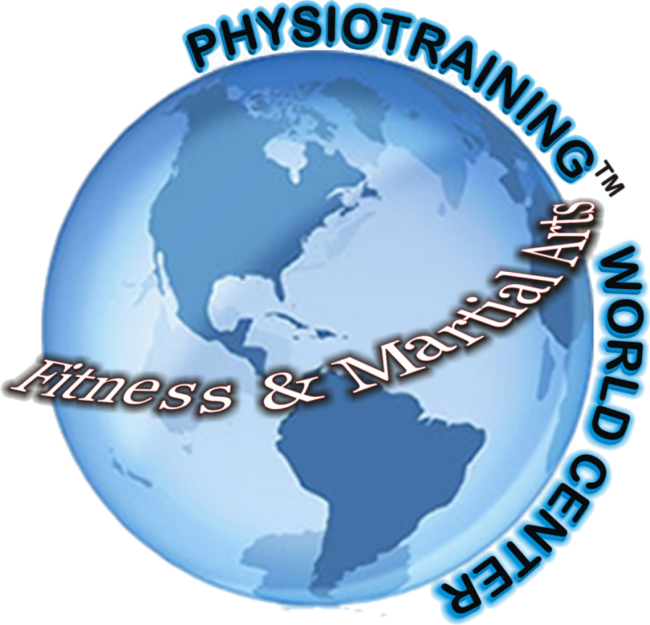 Tired of seeing trainers and athletes doing wrongfully CORE training we decided to create our on training regime, PHYSIOTRAINING tm. Patented and traded marked by the american government, our creating is having having positive reviews about our work we even got featured on Channel 7 News (http://www.youtube.com/watch?v=EJg6yfjMcuc) we are here to take you to the next level of Fitness Evolution.